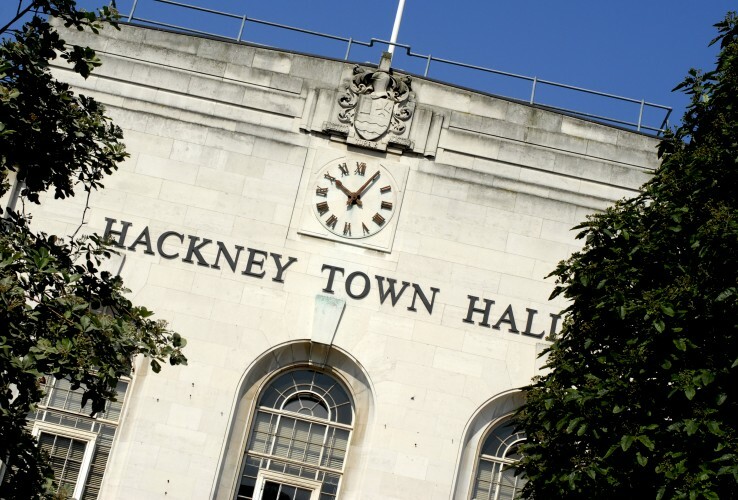 Hackney Council is consulting on proposals to update its Council Tax Reduction Scheme. The Council Tax Reduction Scheme (CTRS) helps residents on low incomes to pay for their Council Tax. The amount of support a household can get through the scheme is determined through a “means test”. At the moment, the CTRS helps around 32,000 Hackney residents and costs around £25.5 million a year to deliver. The scheme has remained unchanged since it was introduced in April 2013 and is now out of date. It no longer aligns with other means-tested benefits, meaning that the current scheme has become less beneficial for working households in comparison to non-working households. It is not designed to interact with the government’s Universal Credit system – and as this expands it is important that the scheme is adapted to work with it. The scheme has also become too costly to administer in its current form. The cost of the scheme is predicted to rise by half a million pounds in 2018/19, with further increases in costs expected in 2019/20. This cost increase comes at a time when the Council faces significant financial and budgetary pressures due to cuts in funding from central government. Under the current scheme, a Hackney resident liable for Council Tax could get up to 100% of the charge paid through the CTRS if they are a pensioner, or up to 85% of the charge paid if they are a working age household. A consultation on proposed changes, which would come into force on 1 April 2018, invites feedback on the Council’s preferred option, which includes increasing the minimum contribution all working age CTRS claimants pay from 15% to 20% of their total Council Tax liability. For a single person with no children, receiving Employment Support Allowance, living in a Band B property, this would see the amount they pay per week increased from £2.23 to £4.09. Pensioners will not be affected.